Come out to Jack Thistledown Racino on September 8th from 1:00-7:00 PM for a day filled with delicious tacos, live entertainment, eating contests, carnival games and much more! 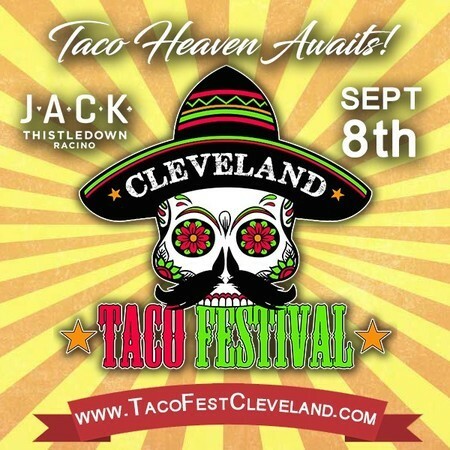 Cleveland's 2nd Annual Taco Festival is taking place at JACK Thistledown Racino on Saturday, September 8th, 2018! Please be prepared to enjoy. ..